Your weekly round-up of local news for 22 – 28 January. The County Council has published a road closure notice in connection with the postponed Access to Headington work on Headley Way. It gives a start date of 12 February. According to @RuthWilk the work will go ahead if the Oxfordshire Growth Board agrees (and finds the money) on 1 Feb. If County Council gets go ahead from the growth board on 1st Feb then the advertised road closure lower Staunton Rd may happen on Feb 12th. Churchill Ward Councillor Susan Brown @SusanBr86682854 has been elected as the new leader of Oxford City Council. She will take up her post as Bob Price retires next month. Linda Smith @LabLinda75, Blackbird Leys, is Deputy Leader elect. 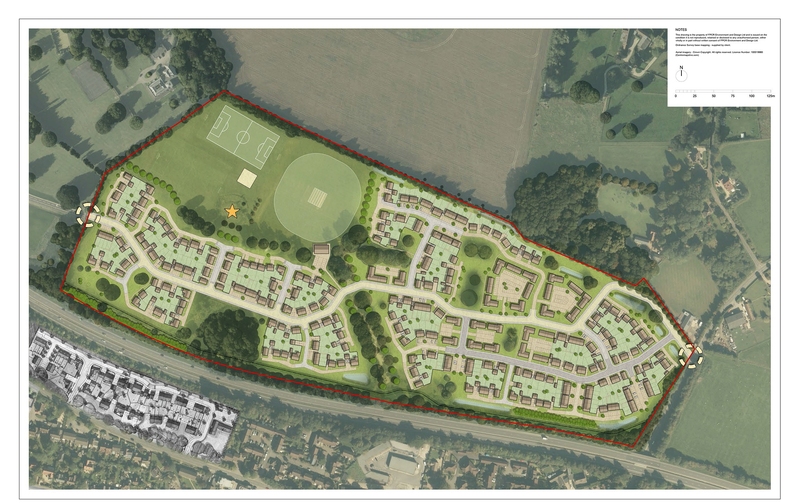 Oxford Brookes published their plans for a development of 350 homes on their Wheatley Campus site. The site is in South Oxfordshire DC. They have applied for outline planning permission (ref P17/S4254/O); follow the link to see the documents and comments. It turned out that the tortoise found at Cheney School last week was none other than Tallulah, reported missing from a house on Old Road six months ago. Her incredible 322 metre journey made the national press. A temporary building was installed in front of the A&E Department at the JR on Sunday. It will accommodate a GP surgery aiming to filter out arrivals who do not need full hospital treatment. Bill Heine collected his Certificate of Merit on friday. The latest set of nominations for the City’s Heritage Asset Register has been published and is open for public consultation. OX3 is well represented in this batch – details here. I wrote a piece about a marketing shot that has gone round locally from Pharmacy2U which tries to persuade you to order your repeat prescriptions through them. I invite you to read the article before deciding whether or not to use them. How do we get County to fix this ongoing flooding?